Our Annual On-Line Talent Auction begins on February 2nd and runs through February 23rd! 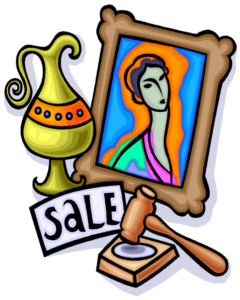 If you can provide an item or talent to auction off, please email the details to Wes Koser at koser1@yahoo.com. Items may be added throughout the auction so if you realize you have something to offer mid-month—please let Wes know! 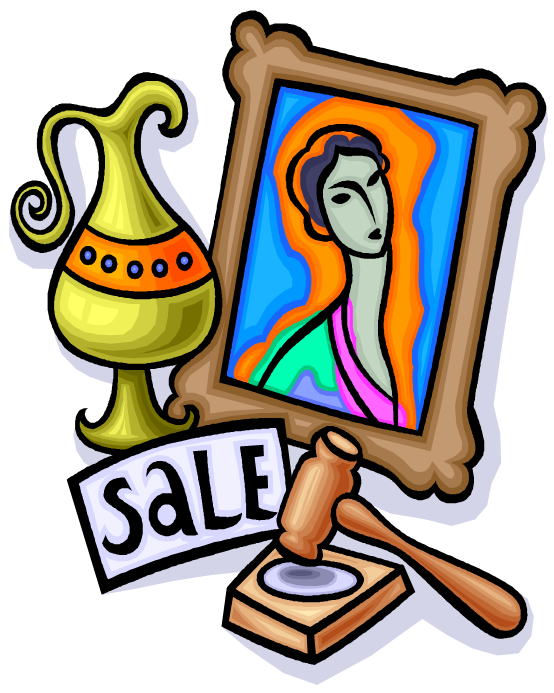 And if you are bidding on items – be sure to check back often so you don’t miss anything! Items up for bid could include delectable homemade foods, entire meals delivered to your door, household services like HVAC maintenance, gardening, sports certificates, travel bargains, computer technical assistance, specialty services, hand crafted items and more all donated by church members. All items or services are intended for local pick up and not to be extended outside of the Lehigh Valley, PA.